Since their development more than Fifty years ago, Maas-Rowe carillons have been installed in thousands of churches, colleges and civic buildings. Today's Maas-Rowe Carillon combines computerized controls with the sound of genuine struck metal. 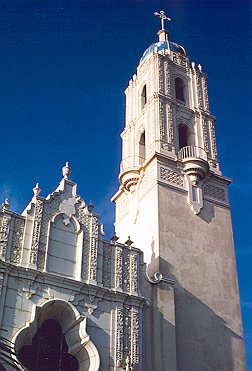 A Maas-Rowe Carillon has been ringing from the tower of the Immaculata Chapel in San Diego, California since 1975. 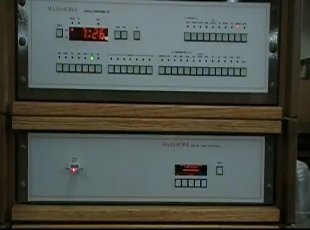 The Maas-Rowe instrument uses "miniature bells" rather than tons of metal to produce an authentic sound that is amplified millions of times before being projected through from special tower speakers. By striking metal to generate the tone, Maas-Rowe produces an authentic sound acclaimed by musical experts. Maas-Rowe Carillons have become a timeless memorial of choice for many individuals and families.